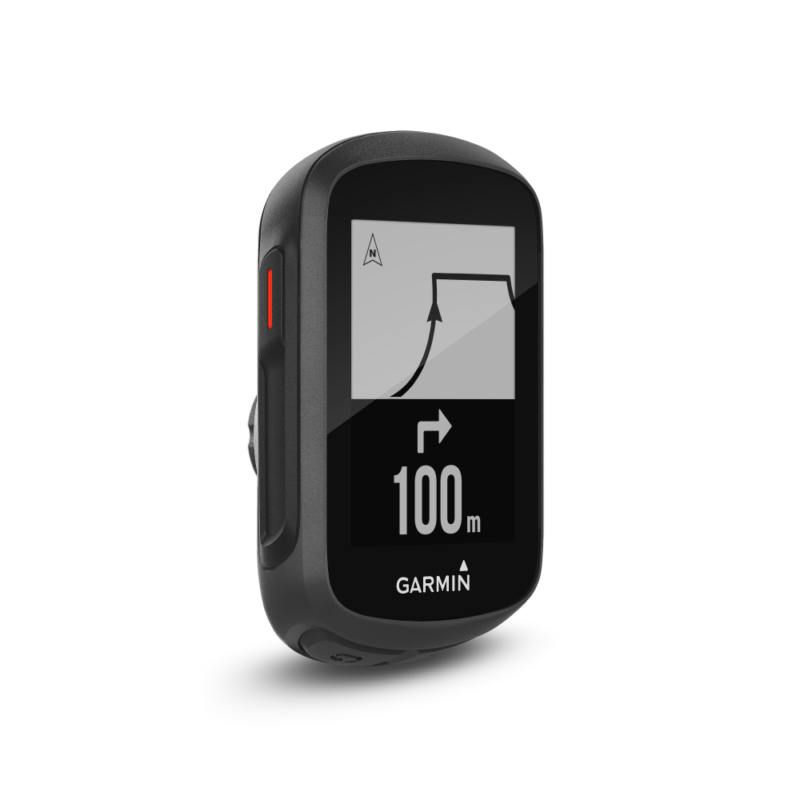 Small but powerful, the Garmin Edge 130 is a rugged cycling computer and perfect training partner. 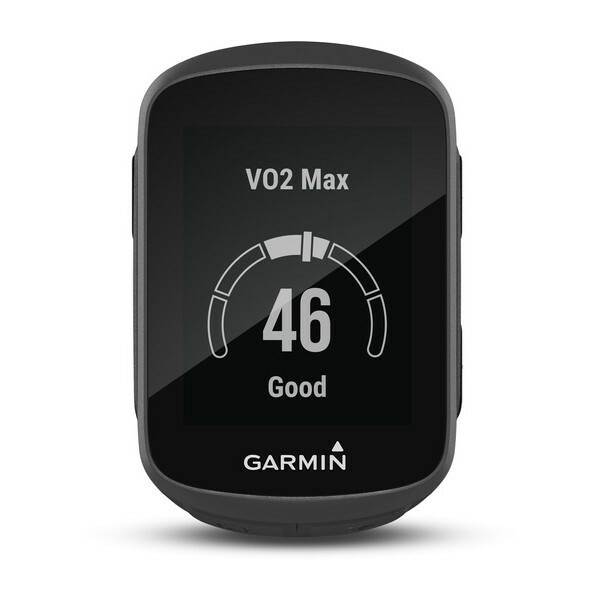 It can even let you know when you’re ready for your next hard ride. 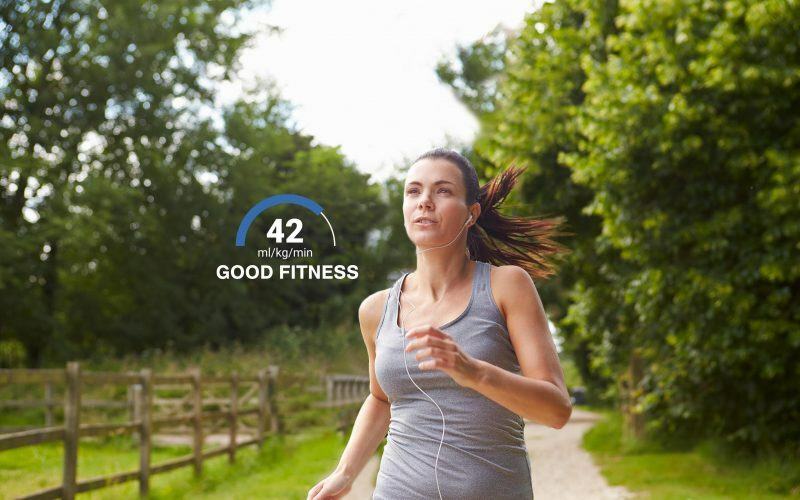 When paired with a power meter, you can also track VO2max to see changes in your cardiorespiratory fitness and gain motivation. 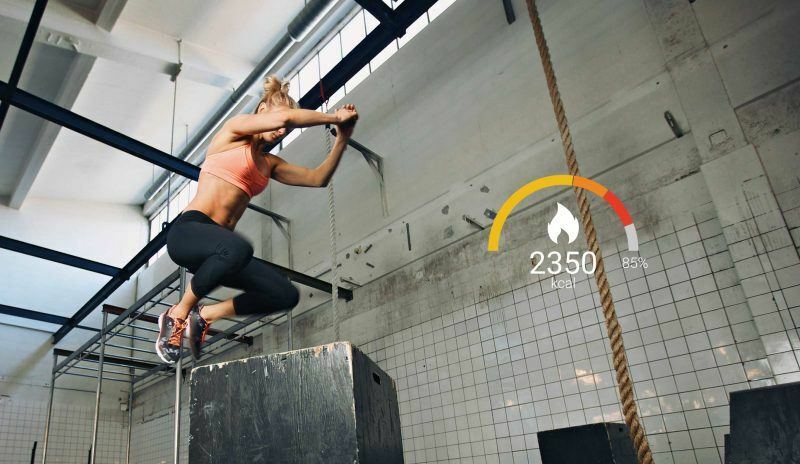 See how you match up with your goals and know when there’s room for improvement.